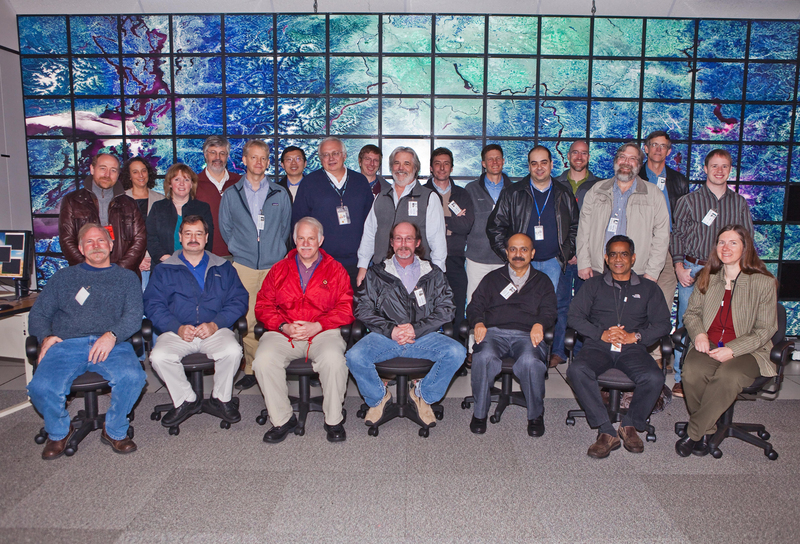 A Landsat Science Team Meeting was held between Jan. 19–21, 2010 at the Computer History Museum in Mountain View, California. 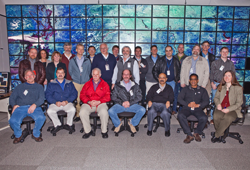 The meeting included updates regarding Landsat 5 and 7 status, proposed Landsat processing changes, the archive, MSS calibration, the Global Land Survey, education and outreach, science product plans, LDCM progress and status. There were also science presentations from the team scientists. Details about the Science Team Meeting and links to presentations given there are available USGS Landsat website.